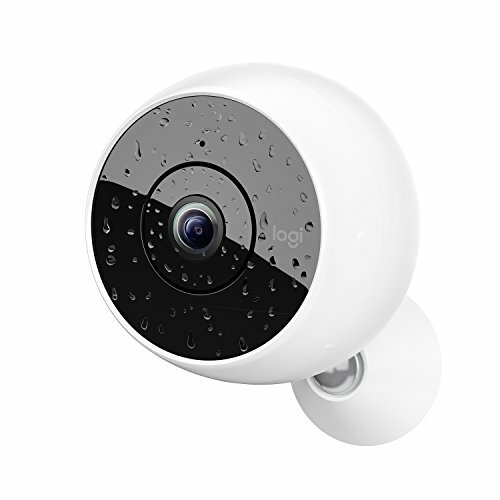 Having an extra eye watching your property while you are away has become a necessity rather than a luxury these days. 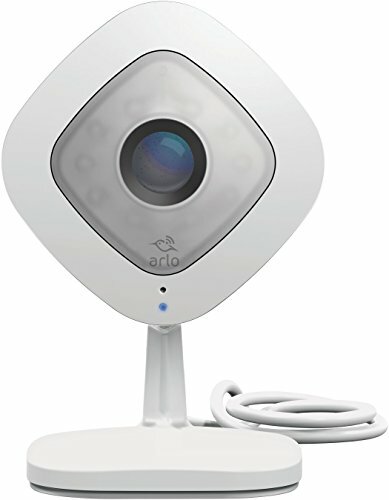 Owning a smart home security camera is a must for every person, and with the advent of smart homes on the rise, an added advantage for all early adopters. 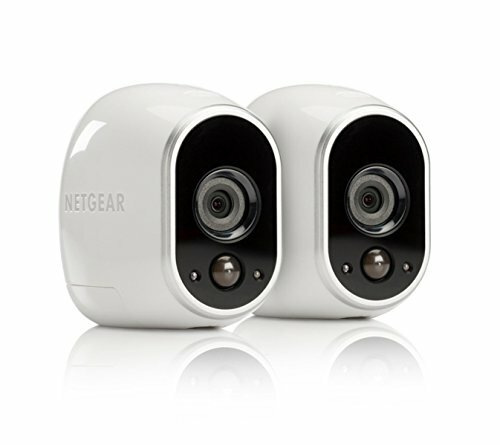 Here are the best home security cameras you can buy this year, and keep your home safe. 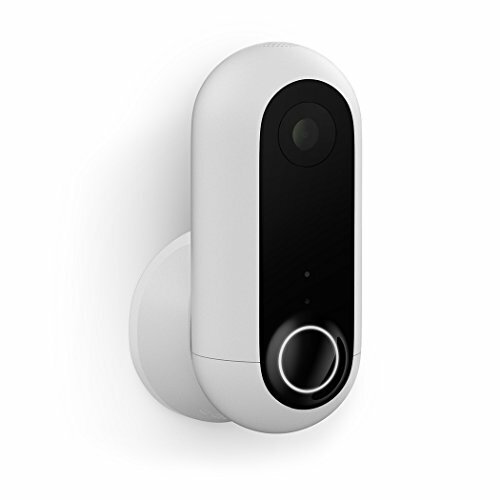 LET CANARY BE YOUR EYES AND EARS: The Canary All-in-One Home Security System is just what you've been looking for. 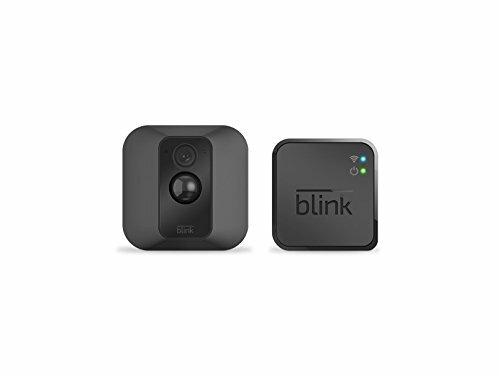 Featuring a full HD 1080p camera with a 147-degree lens view, the Canary can see more or your home to help keep your mind at ease. 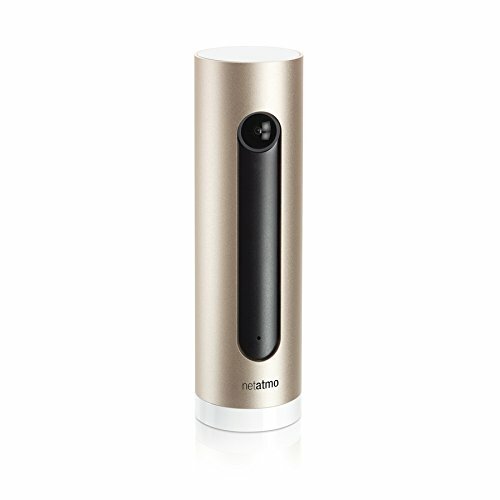 The Canary also features high-quality sound recording, so you are not only able to see your home, but be able to hear what's going on. BUILT IN ALARM TO HELP SCARE OFF INTRUDERS: The Canary features a built in alarm system that reaches sound levels of 90+ decibels, that's the same noise level as a running lawn mower! 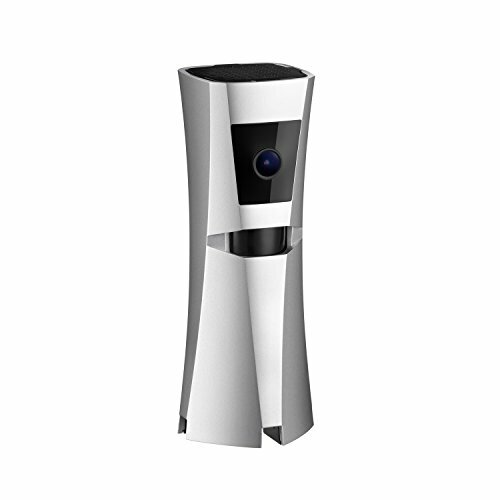 The built in siren is perfect for scaring off unwanted visitors. 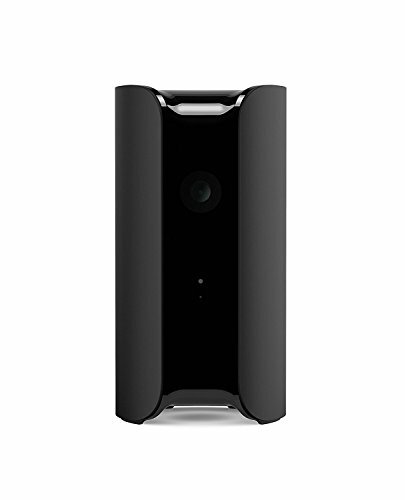 PERFECT FOR PET LOVERS: The Canary Home Security System is also a great tool for pet parents. Have you ever wondered what your cats do while you're away, or which of you dogs keeps getting into the trash? Well, now you can watch and find out. 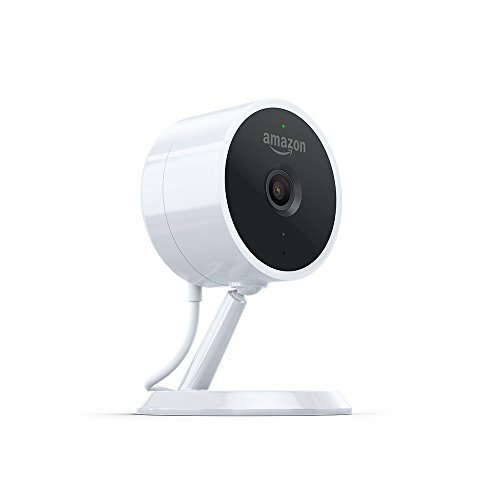 Set up your Canary camera near where your pet spends the most time and be able to keep an eye on them throughout the day. WE'RE ON A MISSION: Everyone has a right to feel safe and secure, and security comes from having the information you want when you want it. It's the guiding principle behind our work and reinforces our belief that the best technology helps to make you smarter, puts you in control, and gives you access to the information you need. That's why Canary is dedicated to developing easy-to-use technology that protects, empowers, and has a meaningful impact on people, families, and their communities. Security alerts you won’t ignore: With its 3D sensor and AI, get notified when there's actual movement from people and large objects (like doors) when you're away. Not from shadows or pets. A search engine for life at home: Quickly find out what happened just by asking, "What did the kids do while I was out yesterday?" People & pet recognition: Lighthouse knows the difference between people and pets, kids and adults, and who you know and those you don’t. Facial recognition: Train Lighthouse to recognize people by face. Get notified if Lighthouse sees a new face at home. Real-life updates: Set up custom notifications that tell you when the kids come home, if the dog walker's running late or if an elderly parent wasn't in the kitchen at the normal time.